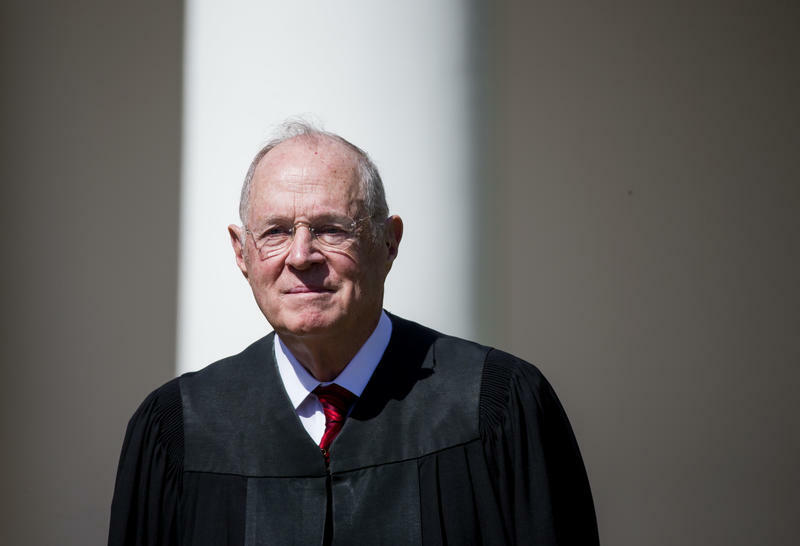 The recent retirement announcement of Supreme Court Justice Anthony Kennedy has sparked questions about the future of abortion rights. During his tenure, Kennedy voted to uphold abortion rights in several cases. 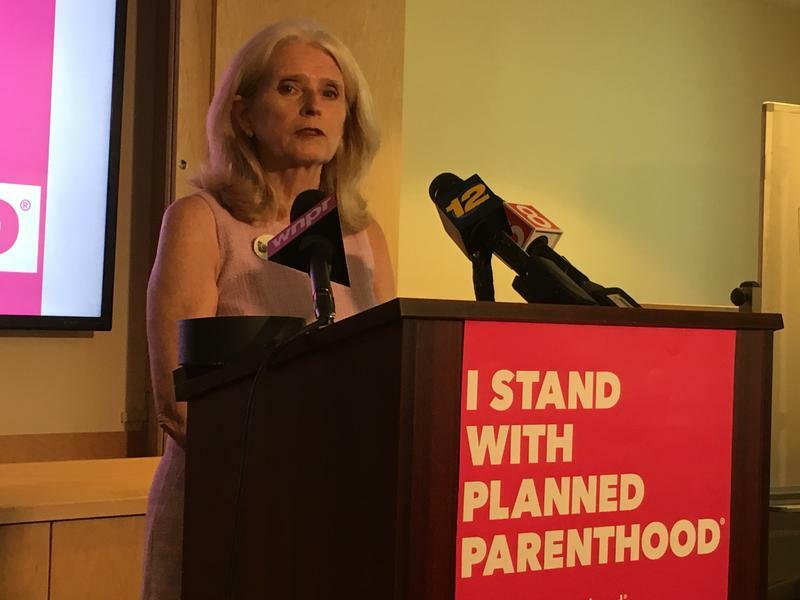 Now agencies like New Haven’s Planned Parenthood of Southern New England are worried that the Trump administration will seek to appoint a justice who will overturn the 1973 Roe v. Wade Supreme Court decision, the ruling that established a woman’s constitutional right to abortion. If Roe is overturned it would get thrown back to the individual states to make a determination. But for a state like Connecticut there wouldn’t be much of an impact: Roe v. Wade is codified into state law, said Susan Yolen, Vice President of Policy and Advocacy for Planned Parenthood of Southern New England. Yolen said it’s already difficult for women in many states to get an abortion, even with Roe. She said the Court’s been chipping away at the process for years. “What they’ve been doing for decades now is, rather than overturning Roe, they’ve been taking cases that have a particular twist to them and just eroding—making restrictions easier for states to impose and making it more costly sometimes, injecting a time element, a waiting period sometimes,” Yolen said. President Trump has said he’s not asking Supreme Court candidates about their position on Roe v. Wade. But Connecticut U.S. Senator Richard Blumenthal, who joined Yolen during a press conference Monday, said Trump doesn’t need to ask those questions. Blumenthal said there needs to be a call to action to make sure that Americans understand what’s at risk to avoid going back to the days when abortion was criminalized. Blumenthal said that Democrats are pushing for a confirmation vote to take place after the upcoming midterm elections. 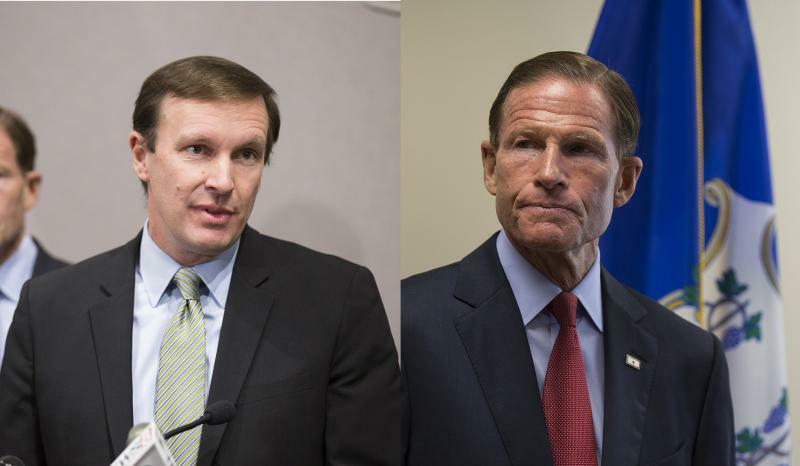 Both Connecticut’s U.S. senators are urging Democrats to resist the appointment of a new Supreme Court justice until after November’s elections.